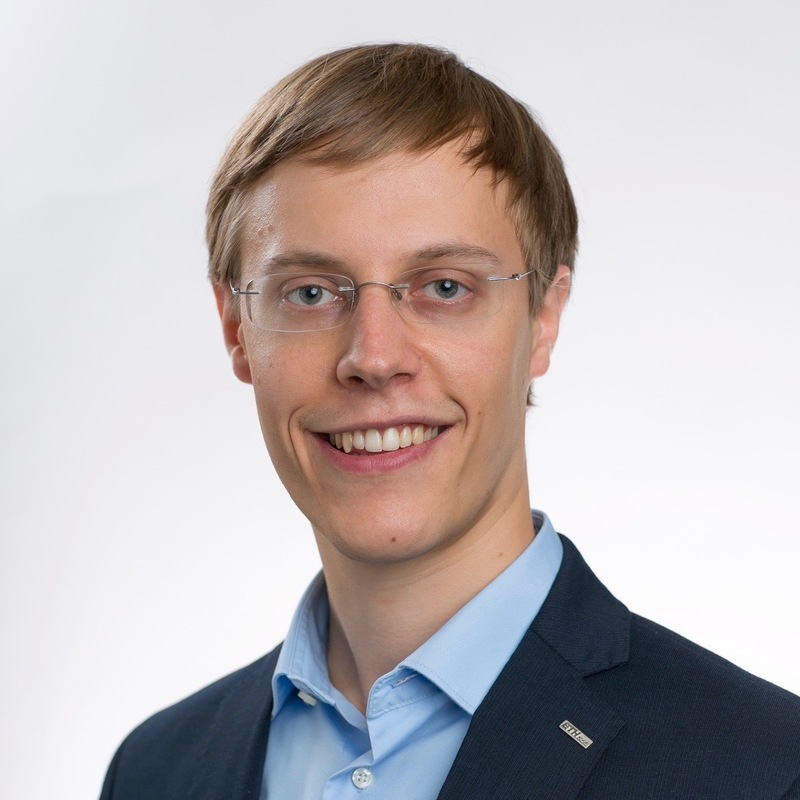 I am a third year PhD student at the Networked Systems Group and the Secure, Reliable, and Intelligent Systems Lab at ETH Zürich, co-advised by Laurent Vanbever and Martin Vechev. My research aims to improve network analysis and monitoring by developing methods that automatically bridge the gap of low-level network information to high-level policies and present them in intuitive ways. Net2Text: Query-Guided Summarization of Network Forwarding Behaviors. USENIX NSDI 2018. Renton, WA, USA (April 2018). SDX-Based Flexibility or Internet Correctness? Pick Two! ACM HotNets 2016. Atlanta, GA, USA (November 2016). USENIX NSDI 2016. Santa Clara, CA, USA (March 2016). ACM SIGCOMM 2017. Los Angeles, CA, USA (August 2017).